Long term sustainable weight loss is not simply about eating less and hoping for the pounds to drop off. Nor is it just about exercising more – as the saying goes, you can’t outrun a bad diet forever! How you exercise – yes, it is still important! How can a Nutritional Therapist help? The Nutritional Therapists at Irrefutable Health will work with you to fully understand your unique circumstances and goals and devise a personalised plan with dietary and lifestyle changes that you can incorporate into your life. They will take into consideration any pre-existing health conditions such as diabetes or an underactive thyroid which may influence weight. Your personalised recommendations will be reviewed at each appointment to evaluate how they have been incorporated into your life and how effective they have been and your plan will be amended and updated accordingly. A course of 4 appointments 4 to 6 weeks apart is recommended for optimal outcomes and to allow sufficient time for changes to manifest. 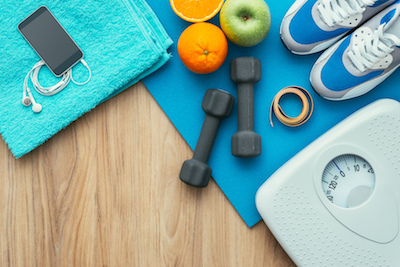 Our practitioners can also advise on specific eating plans that you may be interested in including keto, intermittent fasting/fasting diets, sports nutrition and vegan and vegetarian diets. Nutritional Therapy is also beneficial for those who want to gain weight, perhaps after or as a result of illness. Call us to discuss your options on 02030 340 340 or email info@irrefutablehealth.co.uk.